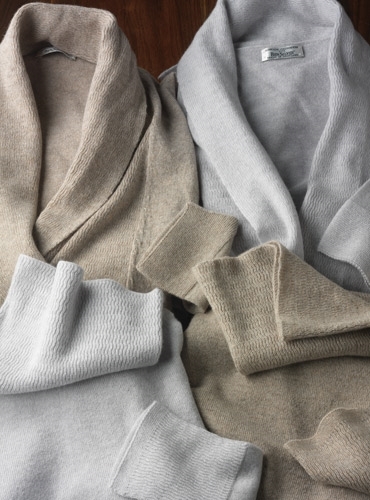 Our pure cashmere easy fitting turtleneck, with an elegant and relaxed neckline and beautifully knitted trim at the bottom, exclusively designed for us in Scotland, where craftsmanship and quality go hand in hand with updated styling and sophisticated color. 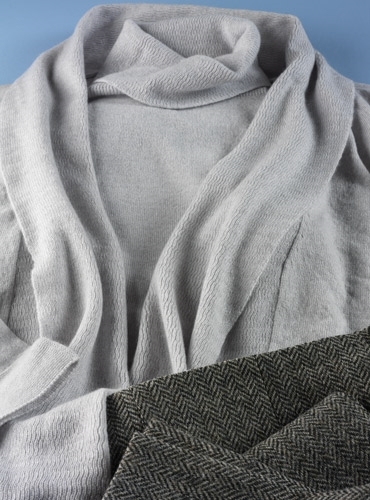 Pair it with our long shawl collar cardigan for an understated, yet classic sweater set. 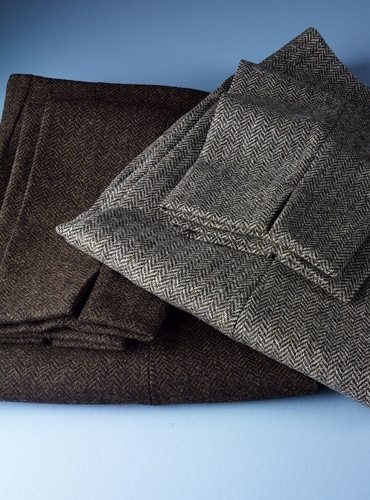 Shown here in Potash, a mélange of soft grey, and available in sizes XS-XL.